Warning: it seems that this cake is addictive …. Heat oven to 180 degrees Celsius. Put baking paper on bottom of 24cm springform pan and spray pan with non-stick spray. Place whole oranges in a pan in warm water to cover oranges. Close the pot and heat until boiling point. Simmer until soft, drain and cool. Cut oranges in quarters, remove pips, and roughly chop in a food processor. 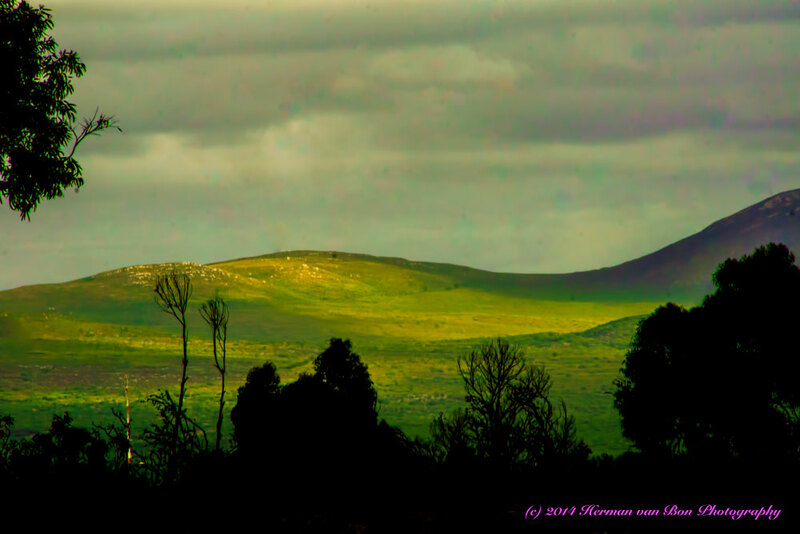 “Wednesday 2 September saw Yvonne de Wit present her new collection at YUM Eat Cafe with great success. Many villagers said they missed the opportunity. 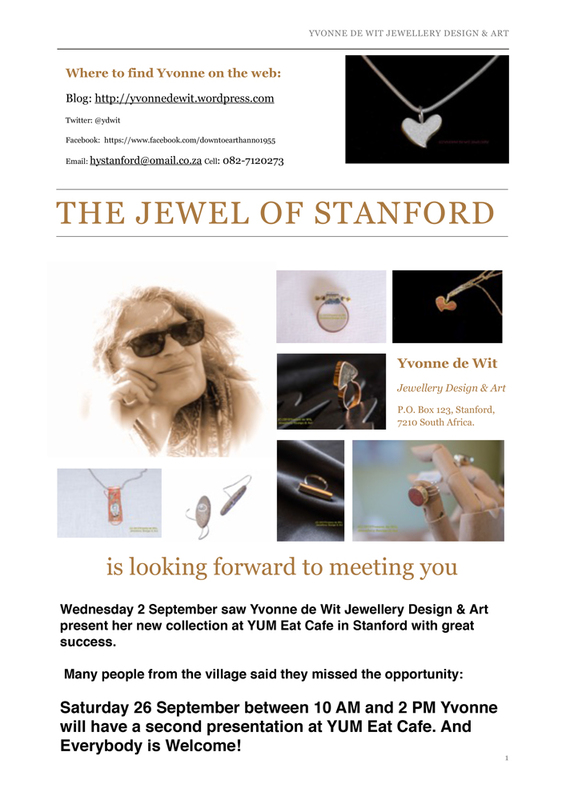 Wednesday 2 September saw Yvonne de Wit present her new collection at YUM Eat Cafe with great success. The good news is that Yvonne will be back at YUM: this Saturday between 10 AM and 2 PM. And Everybody is Welcome! Visit Mosaic for Magical 5 star pamper.